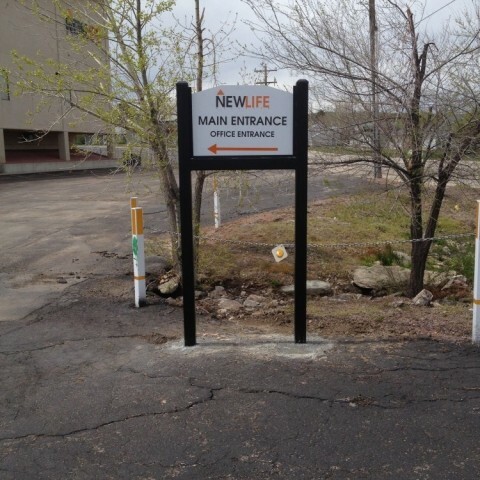 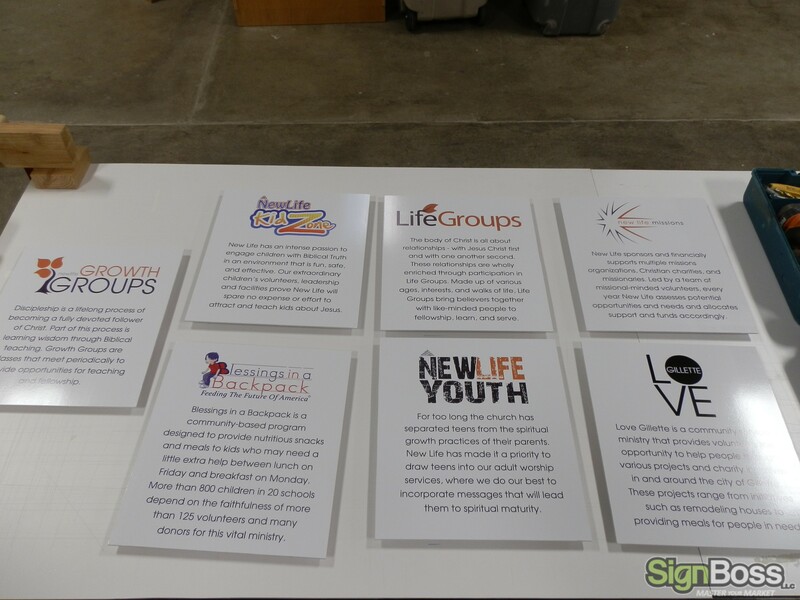 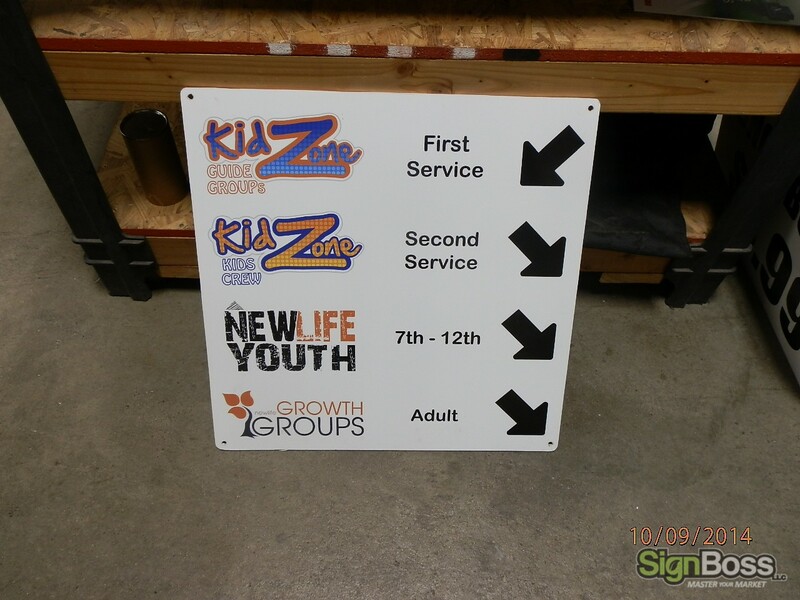 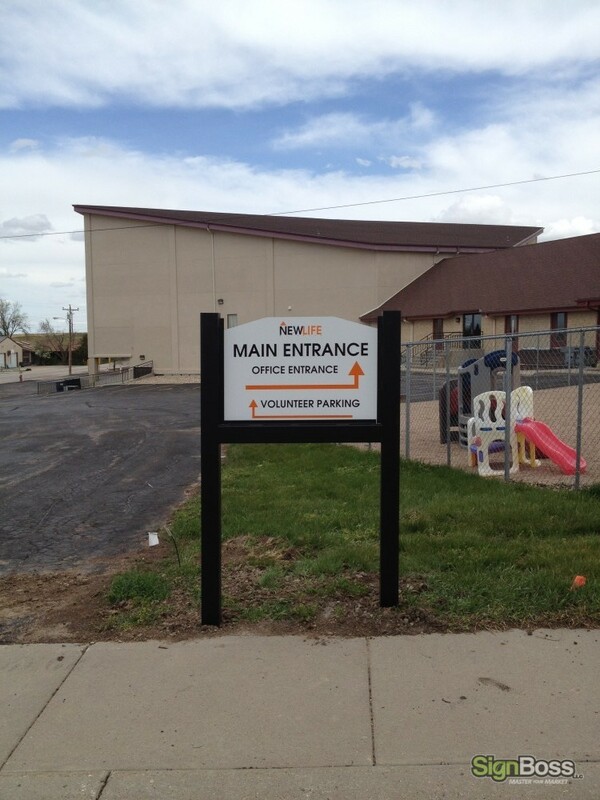 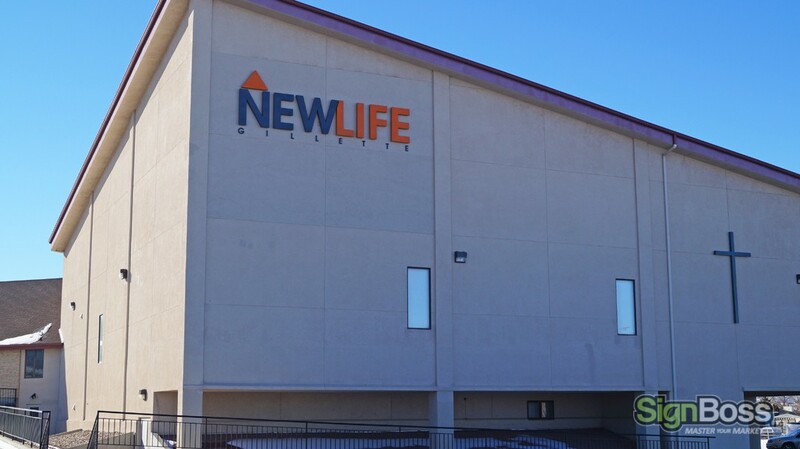 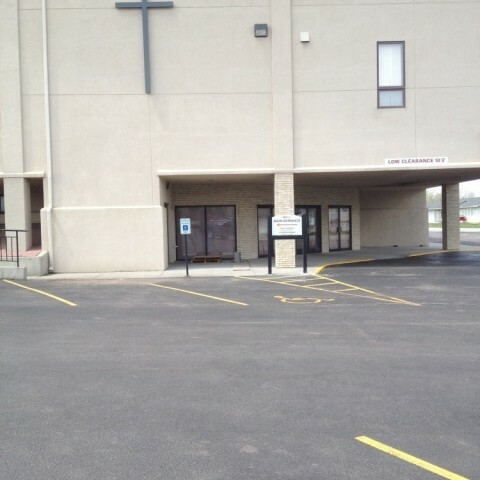 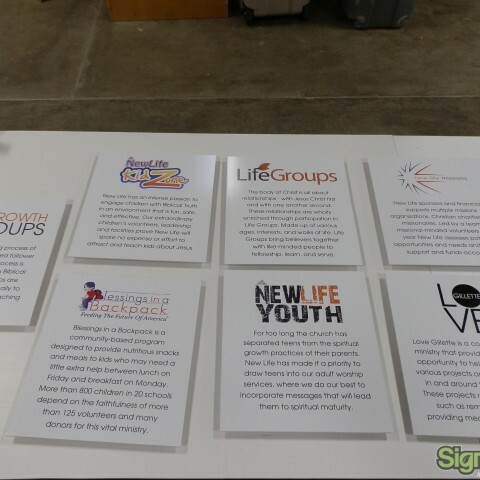 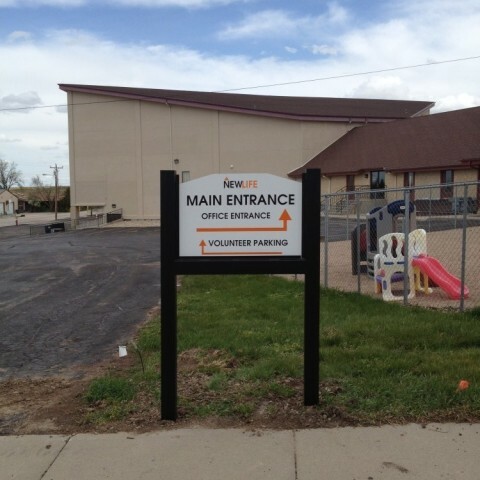 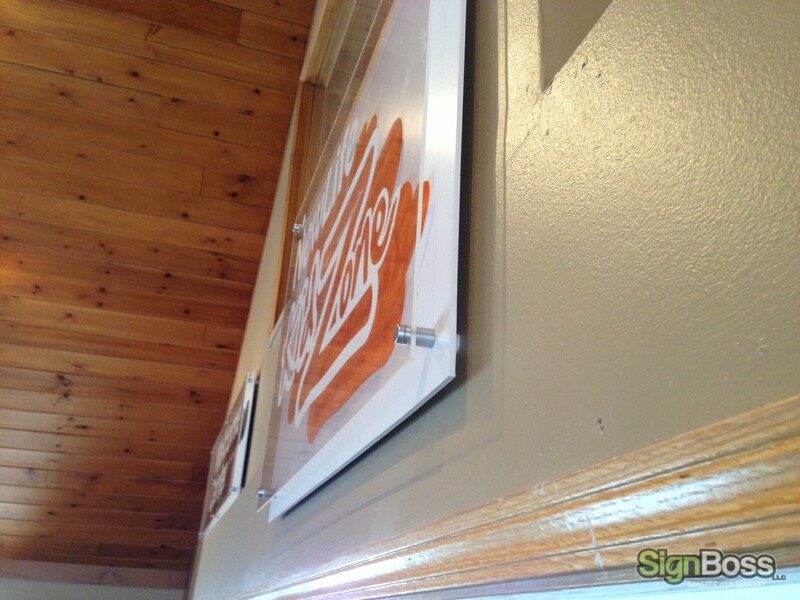 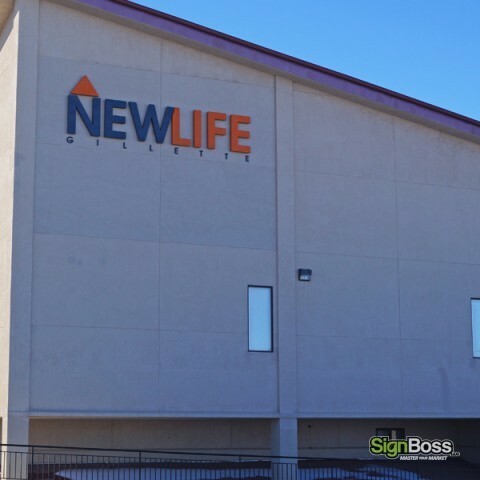 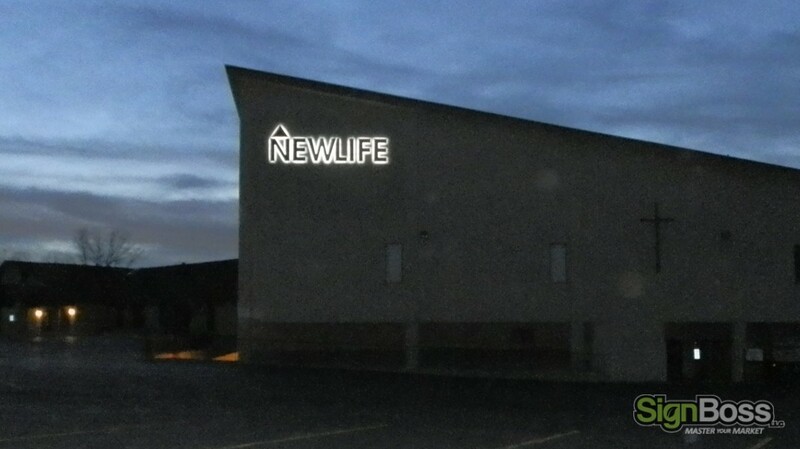 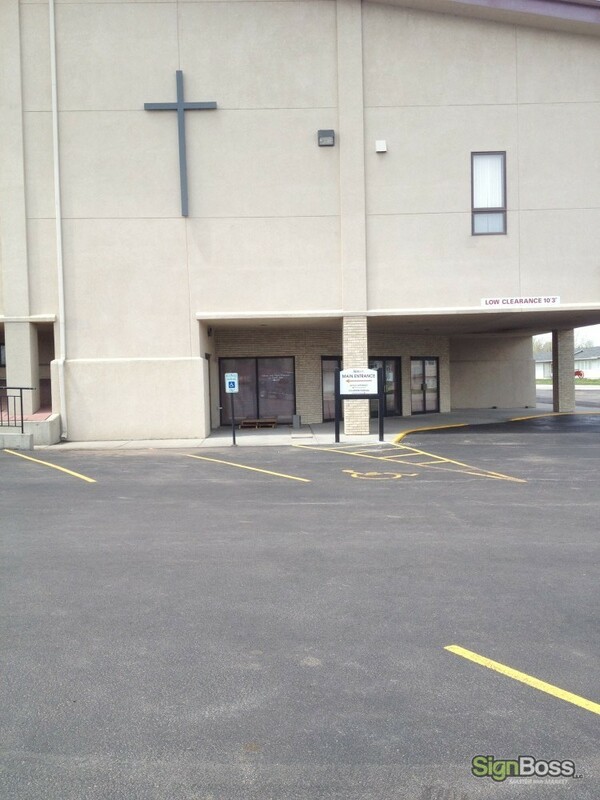 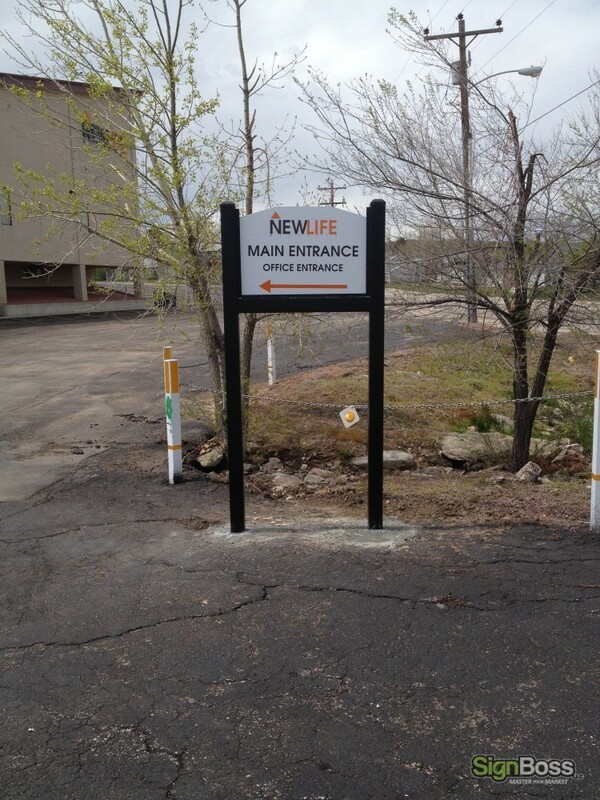 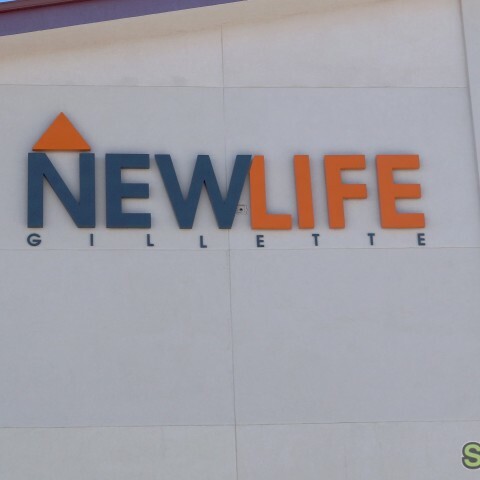 New Life Church of Gillette, Wyoming has worked with SignBossLLC on various sign projects for the church grounds. 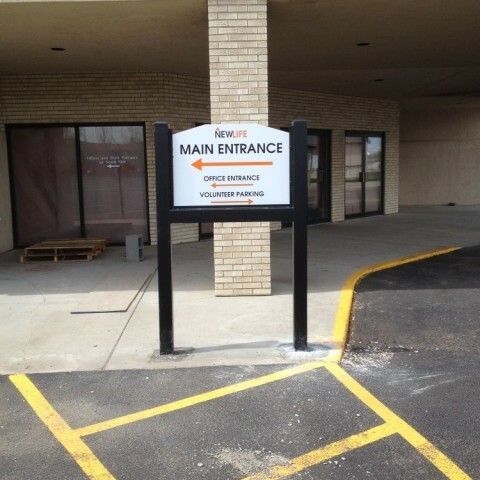 The projects have included new exterior LED signage, directional parking signs as well as interior directional signs. 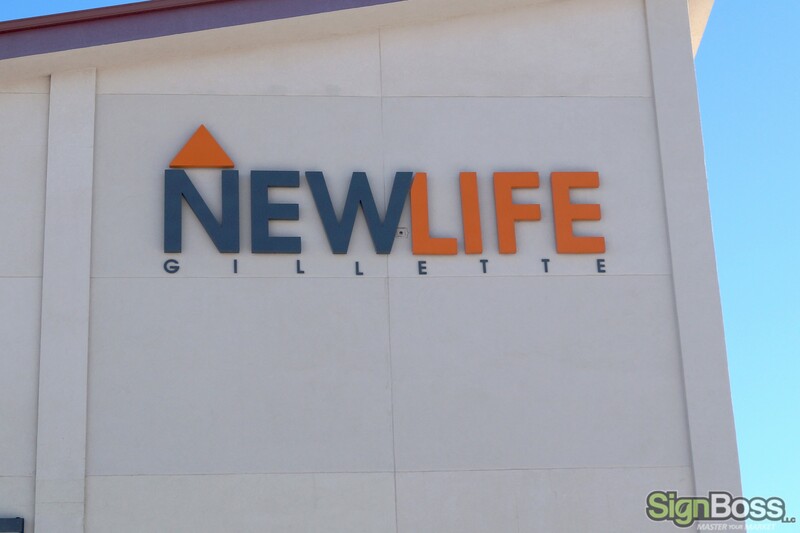 Visit their website at www.newlifegillette.com. 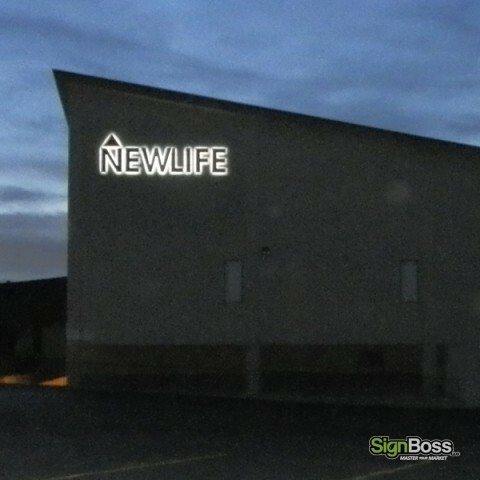 SignBossLLC did multiple dimensional LED building signs as well as a stainless steel sign and signs for specific buildings. 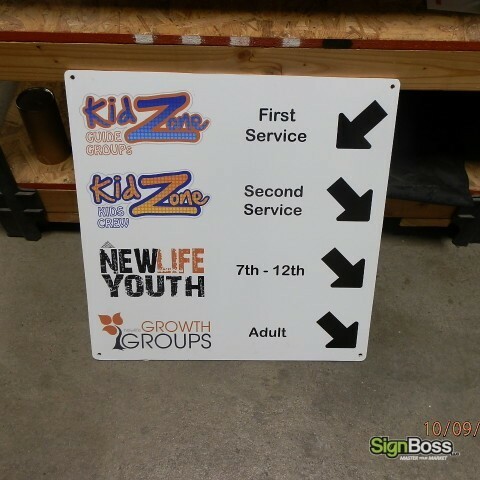 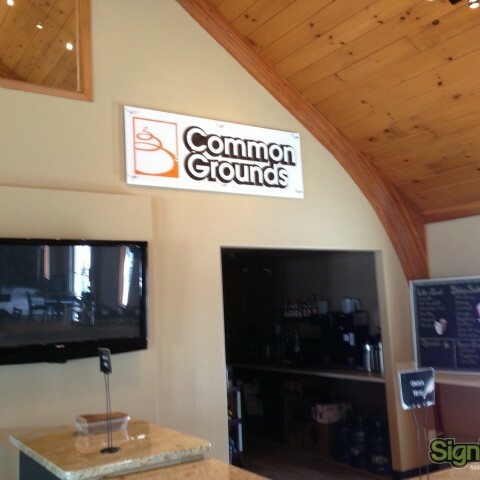 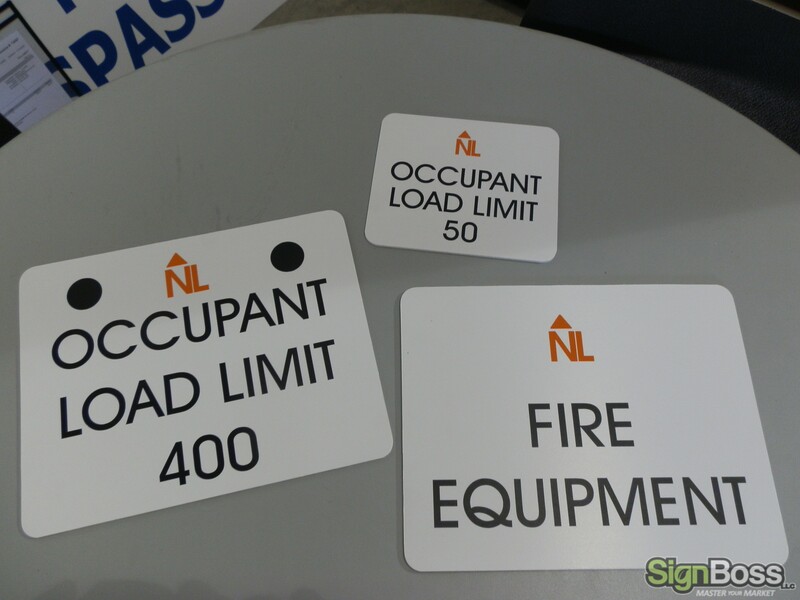 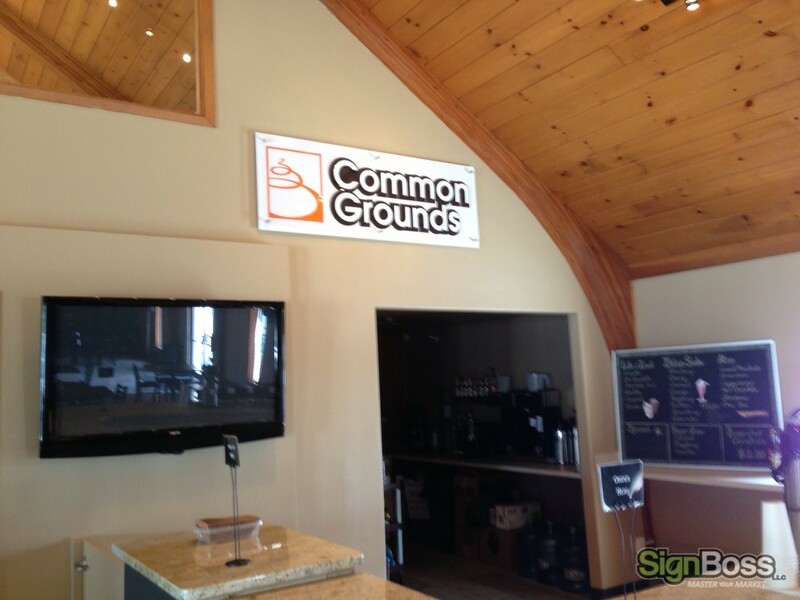 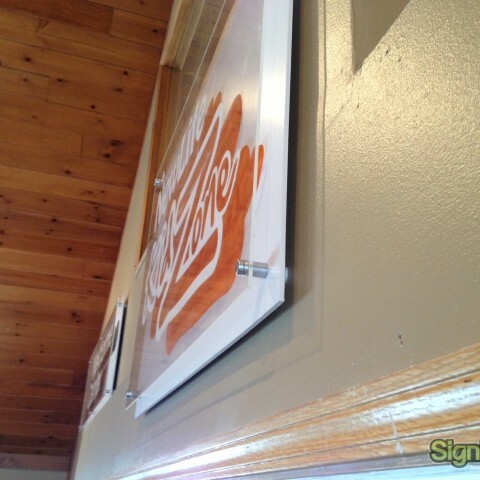 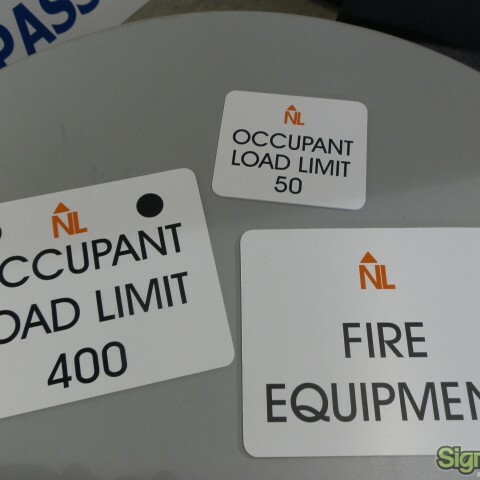 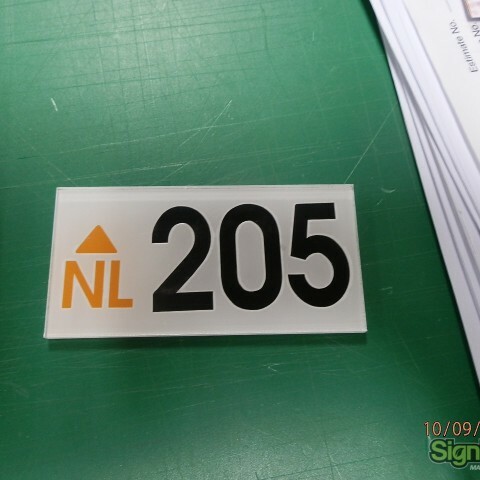 SignBossLLC has made numerous interior signs where white PVC and clear PVC are separated by stand-offs to give a unique 3D look. 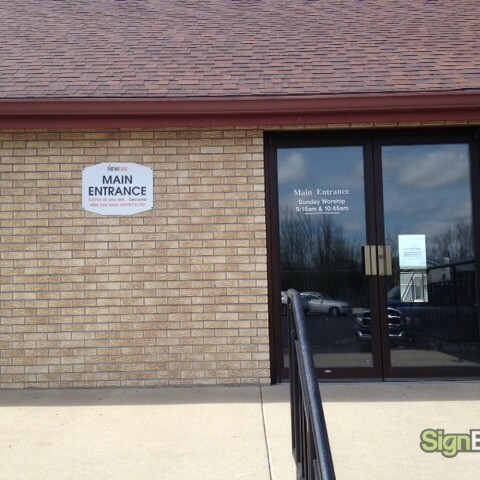 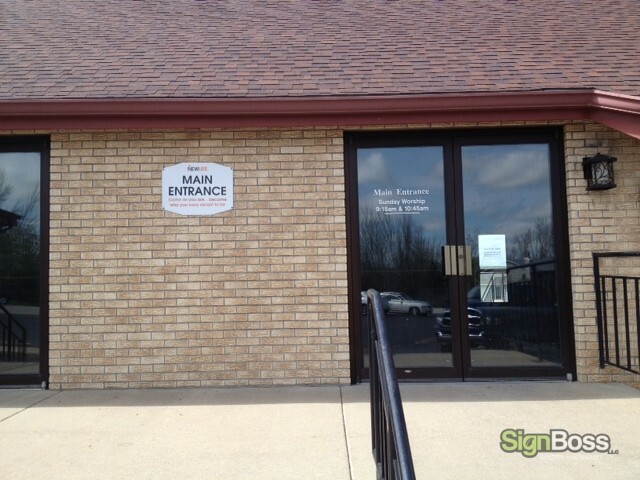 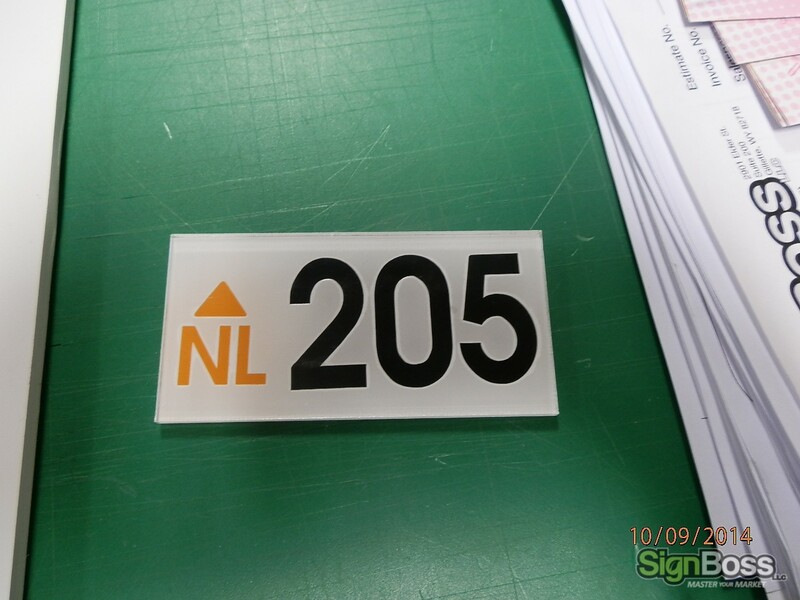 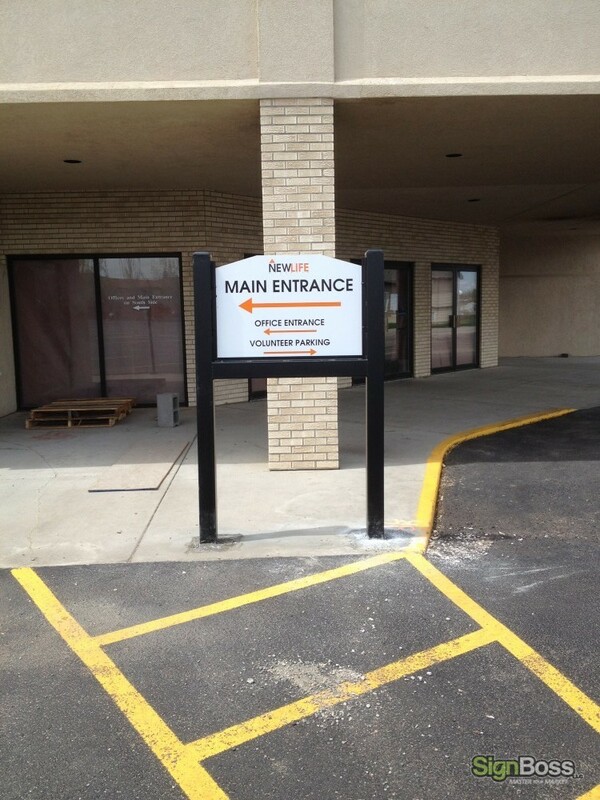 Along with exterior signs, SignBossLLC also did directional signs for the parking lot.